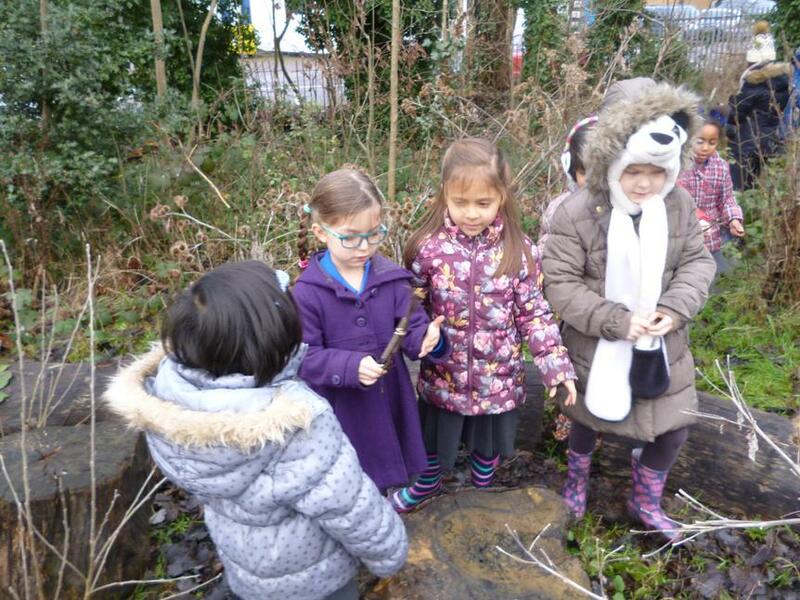 At Cassiobury Infant and Nursery School, Science is taught using the The Early Years Foundation Stage Statutory Framework (Nursery & Reception) and The National Curriculum for Science in Key Stage 1 (Years 1 and 2). There are seven areas of learning and development that must shape educational programmes in early years settings (3 Prime and 4 Specific areas). 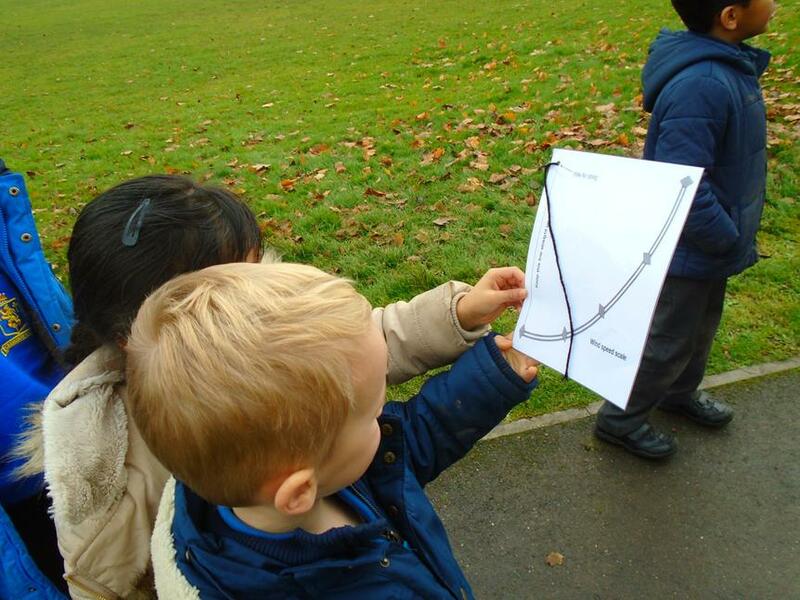 All areas of learning and development are important and inter-connected; the areas that link to the acquisition of Science skills are within 'Understanding the World'. 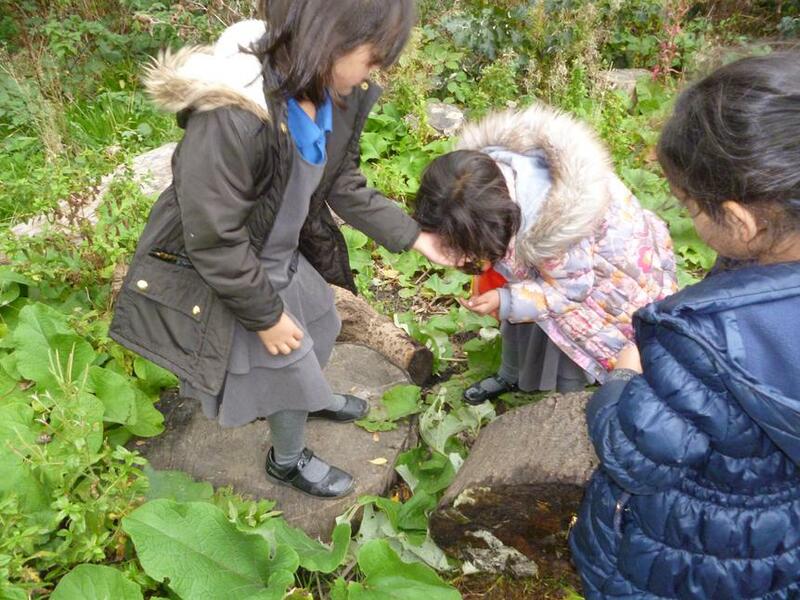 At Cassiobury Infants and Nursery School we follow the National Curriculum programme of study for Science. - are equipped with the scientific knowledge required to understand the uses and implications of science, today and for the future.